Bringing Didge For Sleep to your center will diversify the pool of treatment options available to your community. Our customizable programming is designed to meet the interests of a wide variety of participants. Services are additionally available remotely in the form of private instruction. Participants meet with our instructors via skype and receive regular ongoing instruction. Includes our DVD, book, a travel didgeridoo and 1-year access to our online Member Portal (featuring over 10-hours of bonus instructional video). Provide this product to members of your community in need. Our certified instructor gives an overview presentation of the Didge For Sleep method, a demonstration of didgeridoo playing and its practice, and a Quetion and Answer session. Can be used to promote any other products and services. 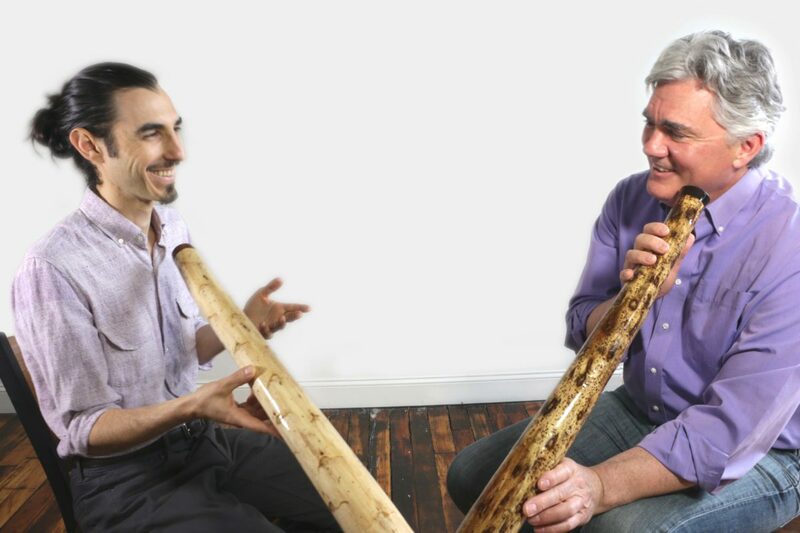 A 12-hours in-person workshop with our trained didgeridoo instructor that brings participants into an in-depth understanding of didgeridoo playing for sleep therapy. 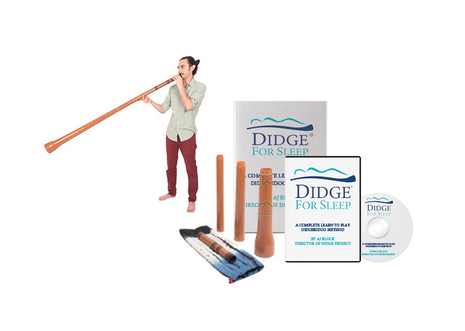 Each participant is provided with The Didge For Sleep® Introductory Package (DVD, book, travel didgeridoo and 1-year access to our Portal Member) included in the cost of the workshop. Bring our certified Didge For Sleep instructors to your center AND/OR have us work with your clients remotely via Skype, Facetime or other video chat platform. In most cases private instruction yields the most effective results. For all booking information, availability and rates, call 347 871-3866 or write to info@didgeforsleep.com with the subject “Booking”.